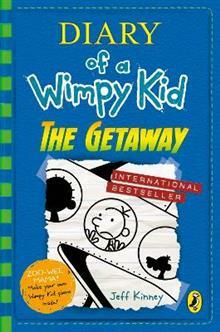 Get ready, Book 12 in the phenomenally bestselling Diary of a Wimpy Kid series is coming! Join Greg on a family holiday he'll never forget! To escape the stress of the holidays, the Heffleys decide to get out of town and go to a resort instead of celebrating Christmas at home. Bu... read full description below.